Coastal Evergreen was established in 1972 and has become a recognized source of high density PREMIUM QUALITY FRASER FIR CHRISTMAS TREES! 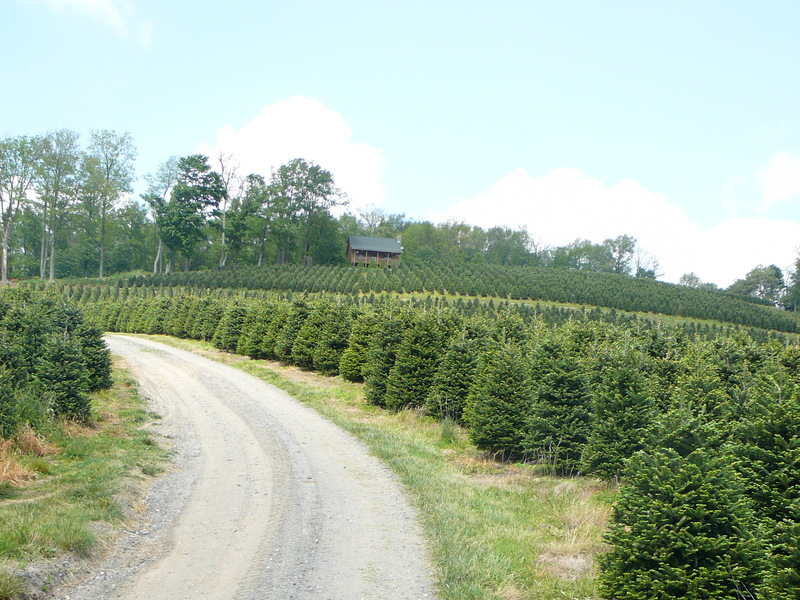 With hundreds of acres of Fraser fir trees under cultivation on our farms located in the Blue Ridge Mountains of North Carolina, we are large enough to provide your needs yet small enough to offer personalized service. Our valued customers span from Massachusettes to Florida and include Garden Centers, Hardware Stores, Florists, Wholesale-Retail Nurseries as well as Civic Clubs and Religious organizations. They know they can depend on our quality Christmas trees, wreaths and garlands to return top profits. Coastal Evergreen has decades of experience in shipping cut Christmas trees internationally. Our trees have been shipped to Russia, South America, the Caribbean, Mexico and Bermuda. Several grades of trees are available to meet your marketing needs. Our knowledge of transportation, inspection requirements and banking arrangements simplify this process to guarantee the on time arrival of fresh quality trees. No disappointments, no excuses! Just consistent quality service and products year after year. Contact us today to learn how we can make your CHRISTMAS SALES more profitable.